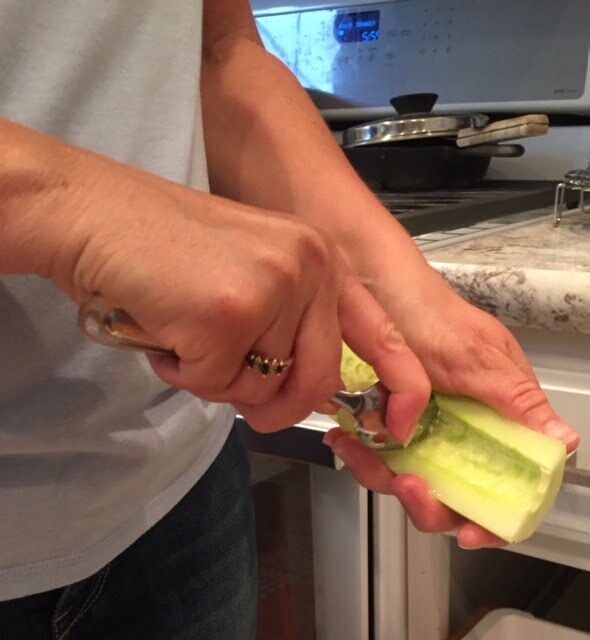 Our friends brought these stuffed cucumbers over one night and I couldn't stop eating them, but yet I didn't have to feel a bit of guilt! Now they're my easy go-to appetizer when I'm trying to “be good” about eating keto (I go in streaks — just being real with you here). It's nice having something to snack on that is SO tasty and super satisfying too. 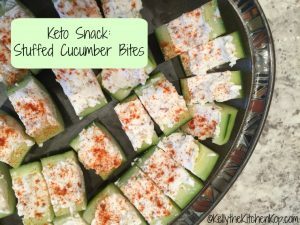 It just helps limit the temptation to nibble on all of the other options that are not so keto-friendly. The delicious herbed cheesy filling hits the spot every time. Mix the other ingredients together -- this is a very versatile recipe, just use the herbs and seasonings you like, however much depending on how mild or flavorful you like it. We like a lot, but I switch it up every time I make it depending on what I have on-hand. Stuff the "boats" with the cheese mixture. 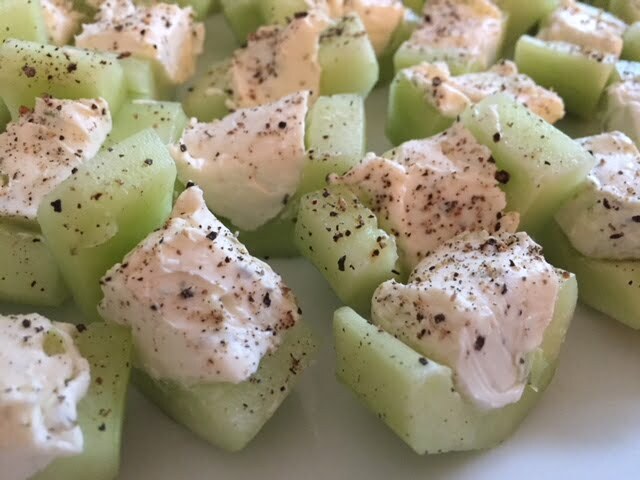 Slice into bite-sized pieces for serving and place on a platter. 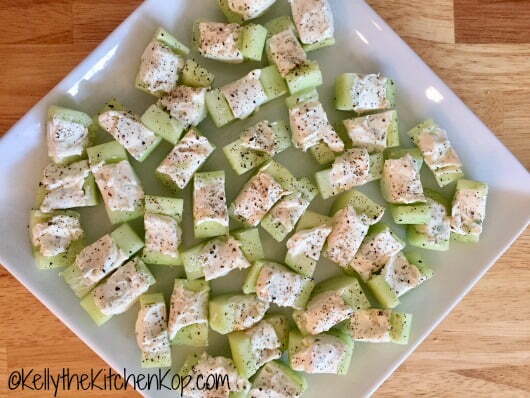 If you have extra cheese leftover, it's a great dip for celery, crackers, tortilla chips, etc. 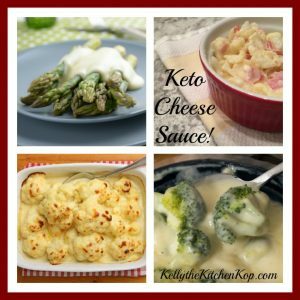 This keto cheese sauce feels like you're cheating but you're NOT! 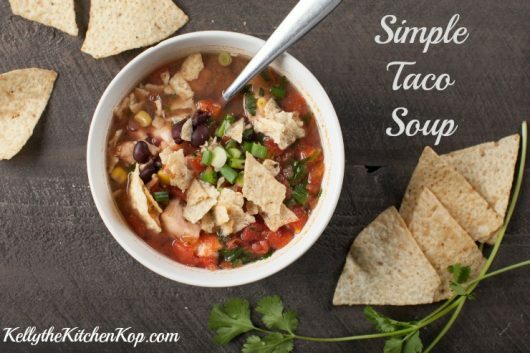 Simple Taco Soup — this is a nice keto meal OR could be a vegetarian dish too, it's so versatile, you can add or remove different ingredients to fit it to your family's palate or special diet! 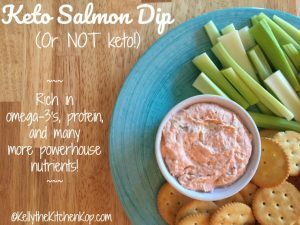 Here's a whole list of keto/low-carb foods! 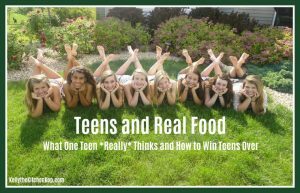 Getting Teens to Eat Real Food — What One Teen *Really* Thinks and How to Win Teens Over. NOT into eating Keto? 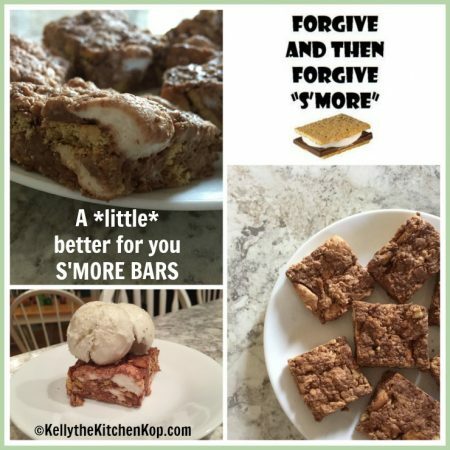 Then try these, they're SO good: Little Better for You Smore Bars — 5 Ways these BEAT a Smore Any Day!